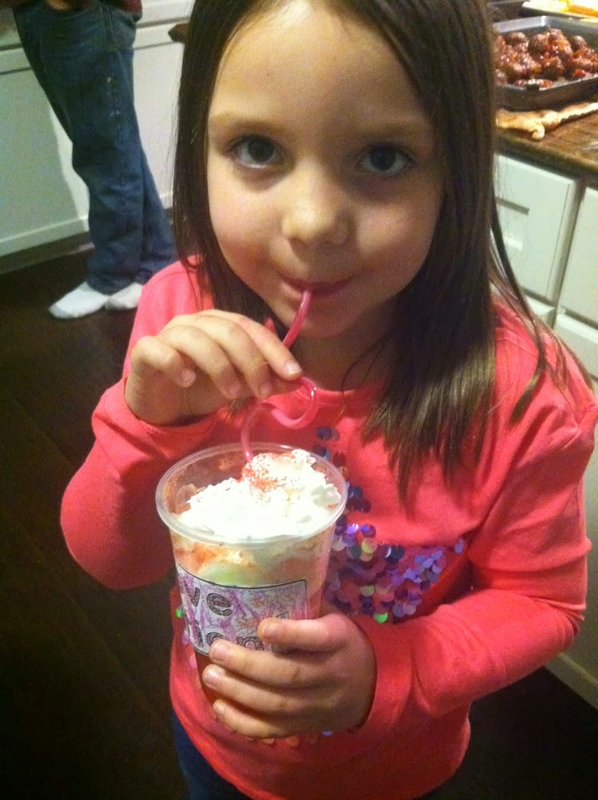 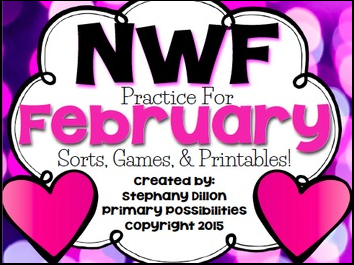 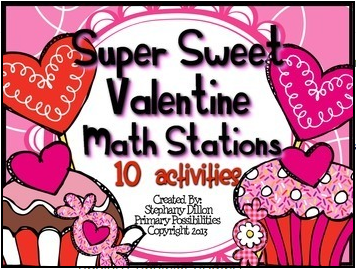 Primary Possibilities: Valentine's Day Week Ideas! 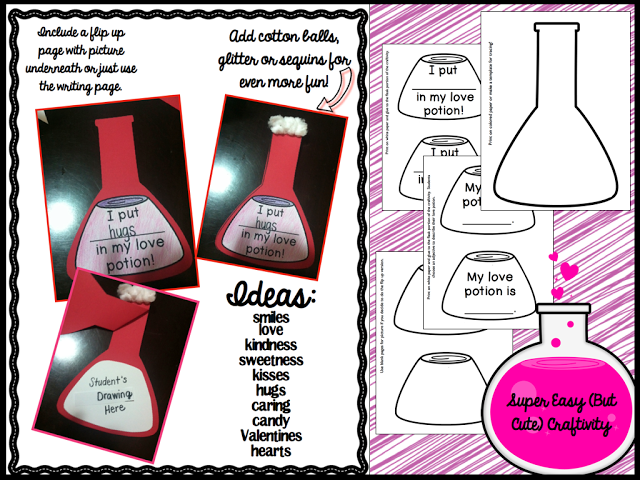 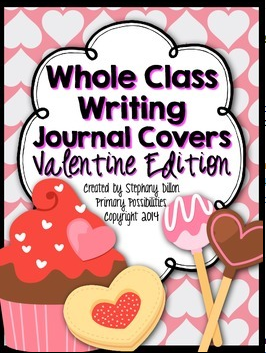 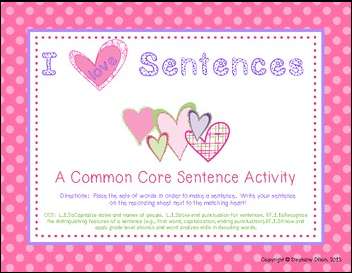 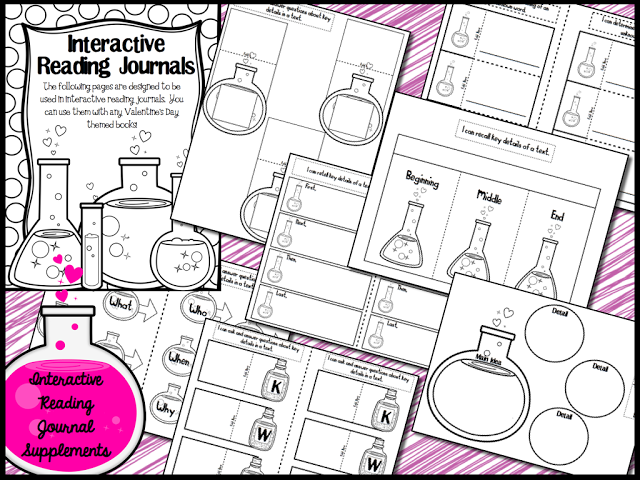 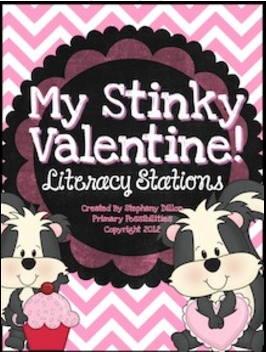 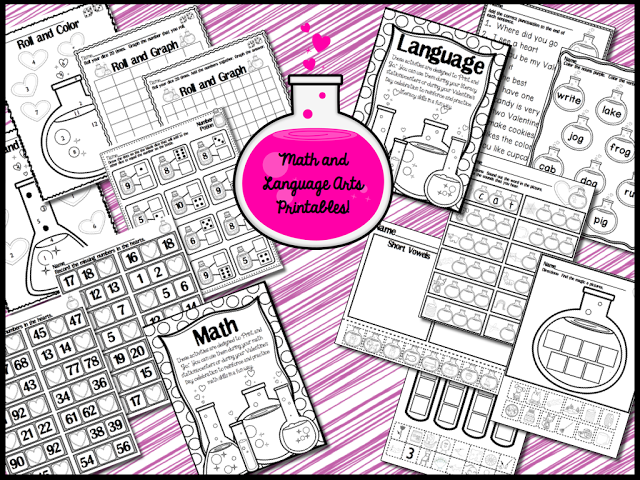 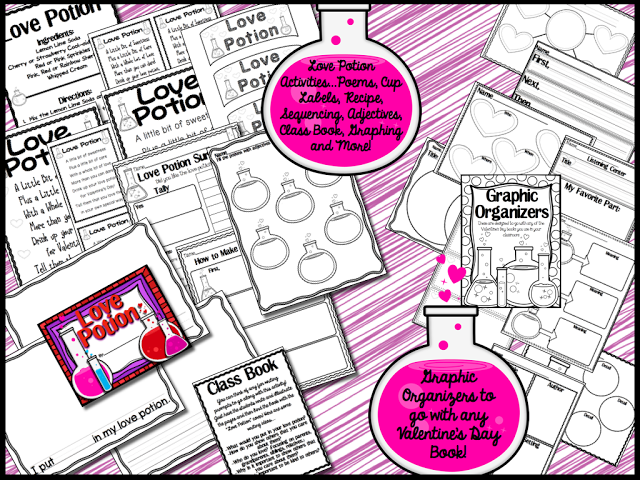 Here are some great ideas for Valentine's Day in the classroom! 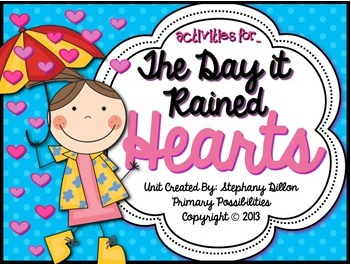 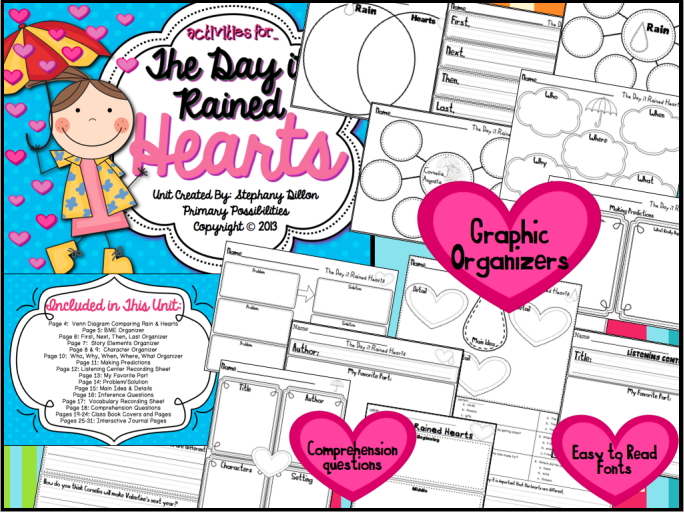 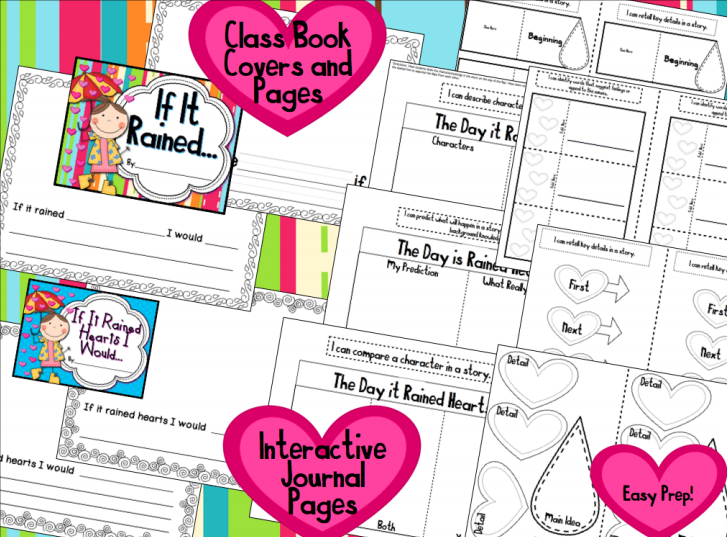 You can download "The Day it Rained Hearts" unit by clicking below! 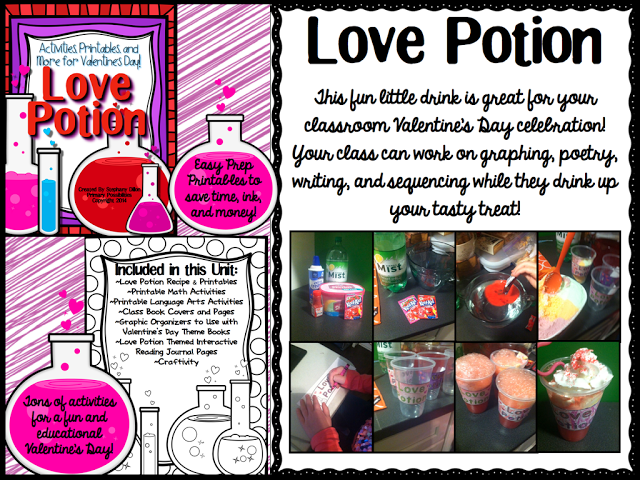 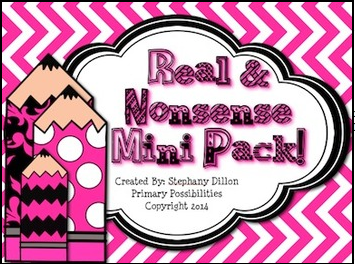 You can also whip up a Love Potion treat with this fun packet! 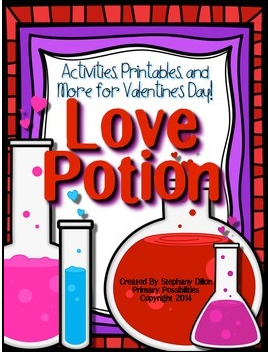 Here are some other great Valentine's Day Products you can grab up!